On this episode, we are joined by Professor David Fitzpatrick of Trinity College Dublin. 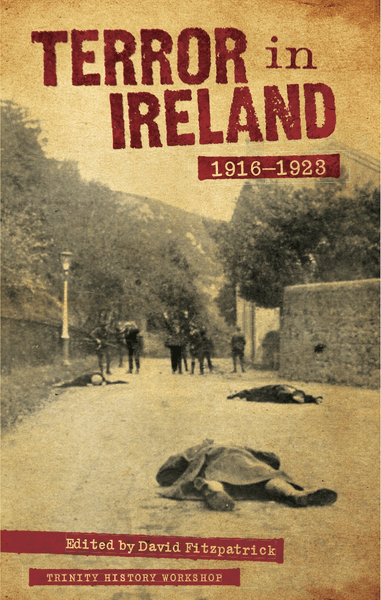 Professor Fitzpatrick has just edited a collection of essays called Terror in Ireland – 1916 to 1923 by the Trinity History Workshop. In the second half of the show we are joined by Dr. Micheál Ó Siochrú of Trinity College Dublin. Dr. Ó Siochrú is a lecturer in Early Modern Irish history.In the interview, Dr. Ó Siochrú talks about the causes of the 1641 rebellion in Ireland.